Double ender, once owned by Port Melbourne fishermgan Dugga Beazley. 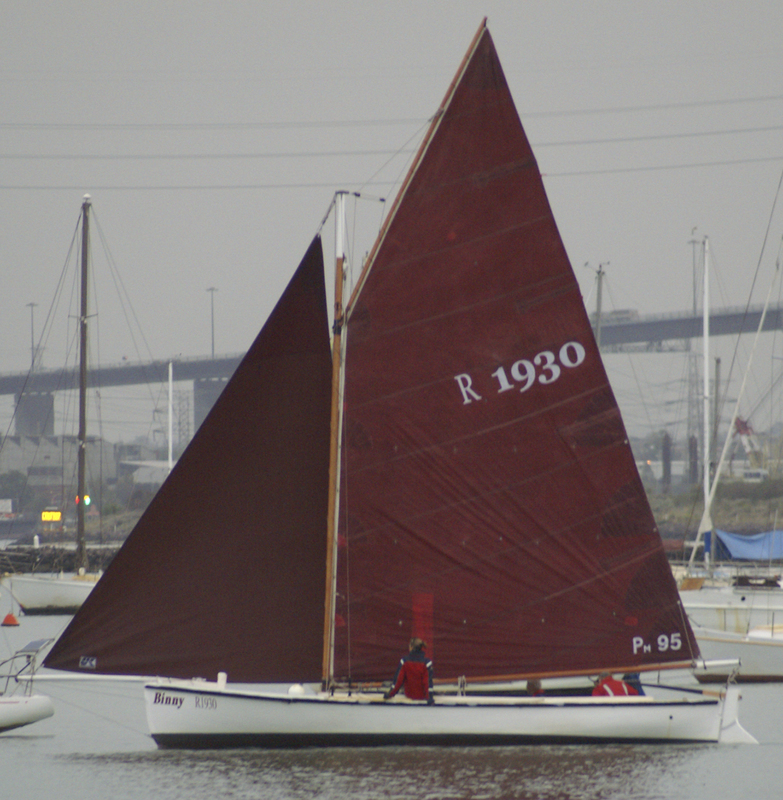 Classic 1930’s carvel hull, gaff rigged, double ended net boat. 28ft long, 9ft beam, 2ft draft, centre-board. Recently slipped, anti-fouled and painted. Excellent condition. Once restored and owned by Dugga Beasley. 17hp Yanmar diesel, main and 3 head sails,navigation lights, auto and hand bilge pumps, GPS, depth finder, flares, 3 fenders, extinguisher, cover. Currently berthed at Westernport Marina Hastings.